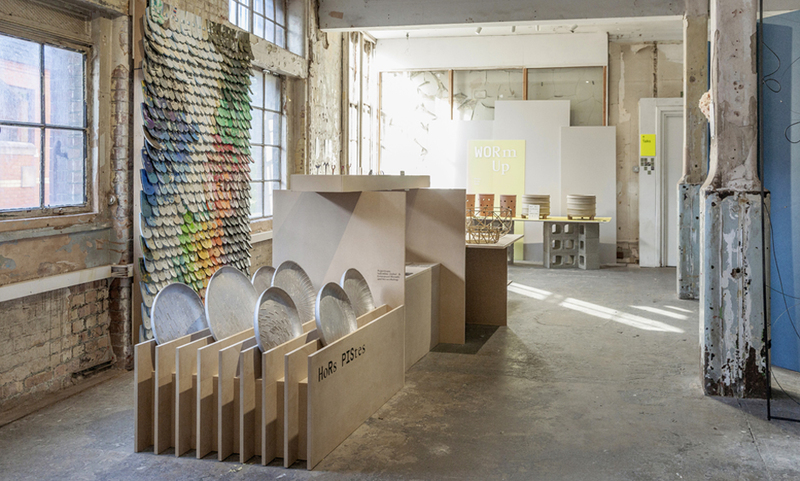 Under the label Design Switzerland, the Swiss Arts Council Pro Helvetia is pleased to introduce a selection of seven studios at London designjunction, the cutting edge venue located this year in Southbank’s iconic industrial premises. By introducing these young design projects from Switzerland on London’s international scene, Pro Helvetia aims to facilitate business encounters and collaborations with the industry’s global players. Swiss Design stands for innovation, high quality and longevity. The exhibited projects at London designjunction are in line with this heritage but challenge the way products are developed and used: disruptive drone lightings for entertainment, a collection of objects inspired by ancestral Japanese lacquer technique, reinvented sportswear production, a design collective pushing the boundaries of LED lighting system or a nomadic workshop project bringing together contemporary designers and craftsmen from different cultures.